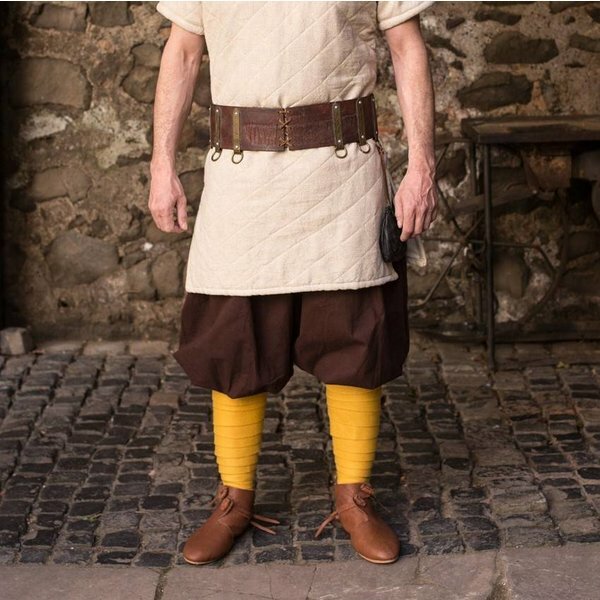 The Rusvik trousers Kievan are inspired by trousers worn during the 8th-12th century in the Scandinavian and Slavian world. The trousers are very comfortable to wear and are equipped with an elastic waistband and handy pockets. 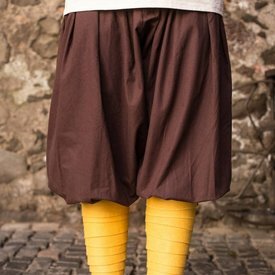 Combine the trousers with leg wrappings for an extra sophisticated look.